In the beginning, Grace created the GracePort® and GracePESDs®. Now the GracePort® was fully customizable and provided thru-door access to control panels. And then Grace said, "Let there be light," and there were voltage indicator PESDs. Grace saw that the LED voltage indication was good and it separated light from darkness during Lockout/Tagout. 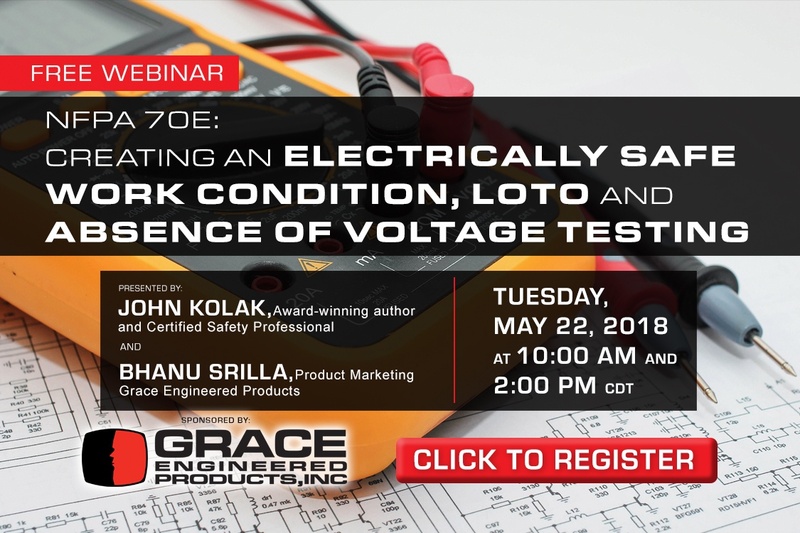 Grace called the light "voltage presence" and the dark "absence of voltage". While our man-made creations may fall short of being biblical, our inception was deeply inspired by faith. The last statement Phil wrote in his original business plan over 25 years ago was, "We should name the company Grace Engineering, because if we succeed it will be only by His Grace." Grace began with an idea in the early 1990s. Phil was challenged to find a way of safely accessing a controller within an electrical panel at a John Deere facility. The team at Grace created a solution for thru-door access, which would later become widely known as the GracePort® — a fully customizable convenient access port that allows control panels to be accessed through closed doors. 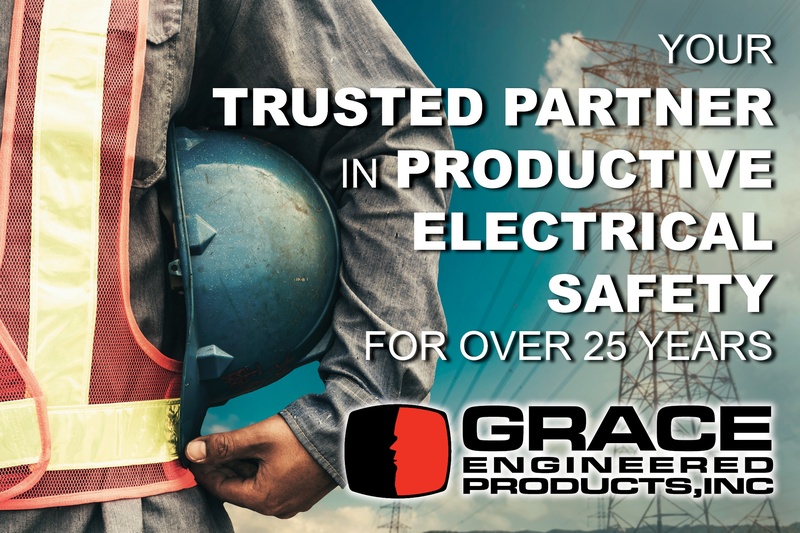 Since 1993, the GracePort® has become a household name among control engineers and was the first product that they developed that kept people away from voltage. Mass customization with minimal lead time was a new concept to the traditional distribution within the electrical industry. With the first fully customizable GracePort® it was necessary to inform the distribution channel how to specify a product with nearly endless combinations and ship them accurately. What makes this custom process unique is that the GracePort® is built and shipped within two to three days. Today, Grace Products may be found all over the globe including every Fortune 2000 industrial in North America. Our solutions protect assets and keep maintenance workers more productive and safer from the devastating effects of electrical energy. May the 4th be with you this Friday!